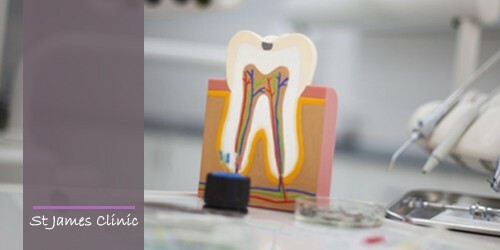 Root canal treatment (also called ‘endodontics’) is needed when the blood or nerve supply of the tooth (called the ‘pulp’) is infected through decay or injury. You may not feel any pain in the early stages of the infection. In some cases your tooth could darken in colour, which may mean that the nerve of the tooth has died (or is dying). This would need root canal treatment.